Who knocks at the door, listener? 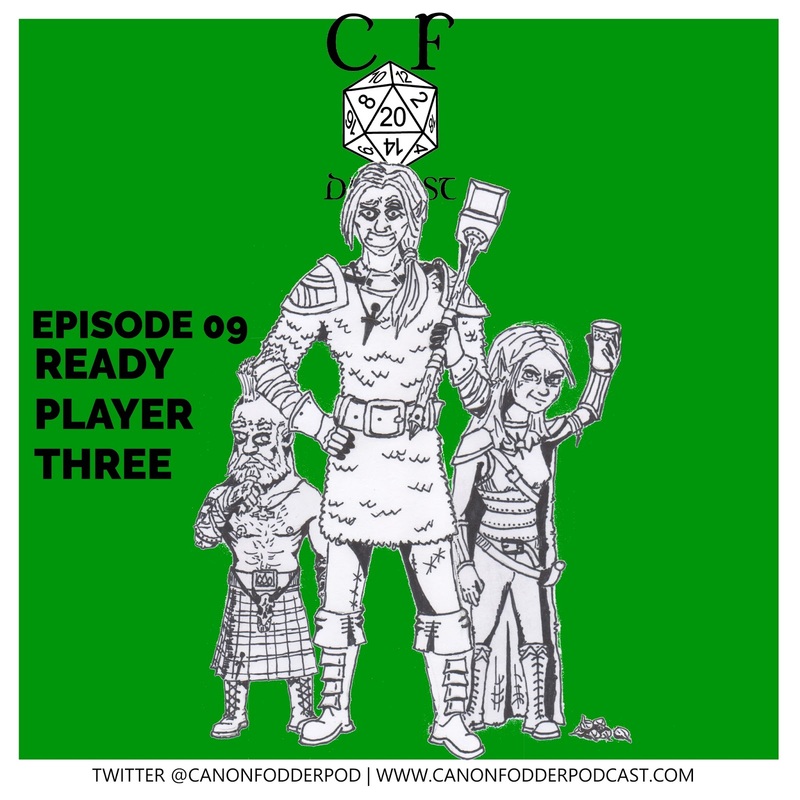 Leaky and Cezzaria get down to business with Ontharr From and figure out just how they're going to track down the dragon cultists in this ninth--and perhaps most aggressively Bavarian--episode yet. 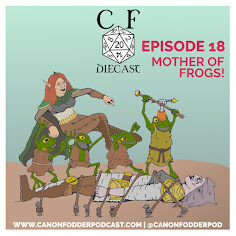 Follow us on Twitter @Canonfodderpod for antics, arguments, and actual alliteration! We're fishing for reviews! Love us? Leave a review! It only takes a few minutes and it really helps spread the show to new audiences. Share us on Twitter or Facebook too, if you can. Word of mouth is critical! 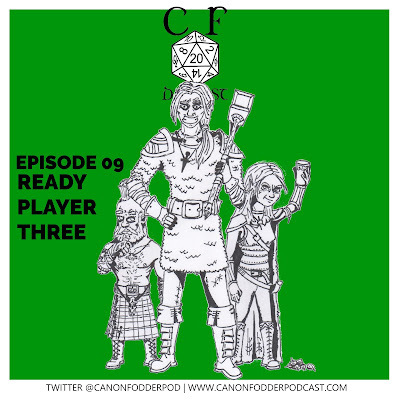 Ready player three! Lindsey joins the crew this week as a new PC! We'll have her stats up ASAP, as well as a bigger better character portrait, ala Leaky and Cezzaria! On to Baldur's Gate! Check back in two weeks for MORE AWESOME DIECAST! New outro music this week: "We've Got Trouble" by Kevin MacLeod. Here's the attribution info: Kevin MacLeod (incompetech.com) Licensed under Creative Commons: By Attribution 3.0 License http://creativecommons.org/licenses/by/3.0/... What do you think? 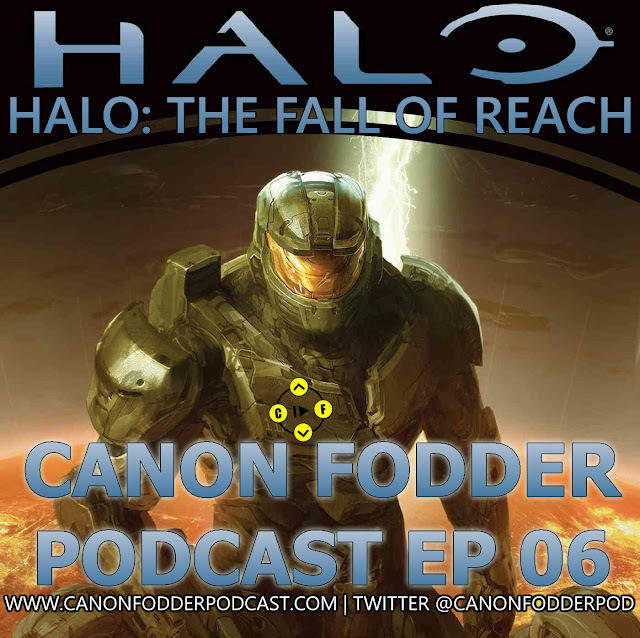 Follow the Canon Fodder Podcast and Diecast on Twitter @canonfodderpod!